Adam Grant is the youngest tenured professor at the Wharton School of the University of Pennsylvania as well as the most highly rated professor at that university. Gant sets out to write a book about how to awaken the originality within yourself as well as inspiring originality in others. He sets out to give the listener tools to not only change the way the world is seen, but the tools to change the way in which we live our lives. 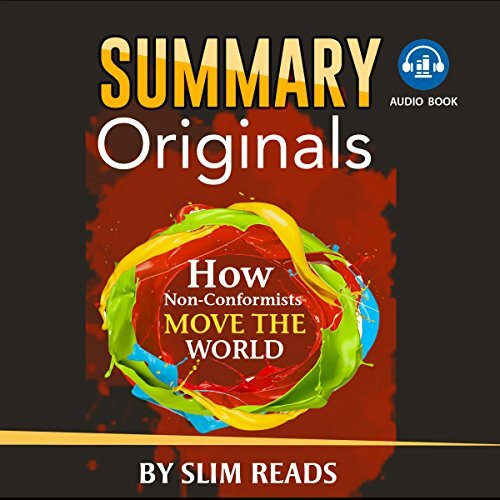 With thought provoking chapters, and incredible ideas Grant shatters assumptions about creativity and originality and shows his listeners how to cultivate their own original thoughts.